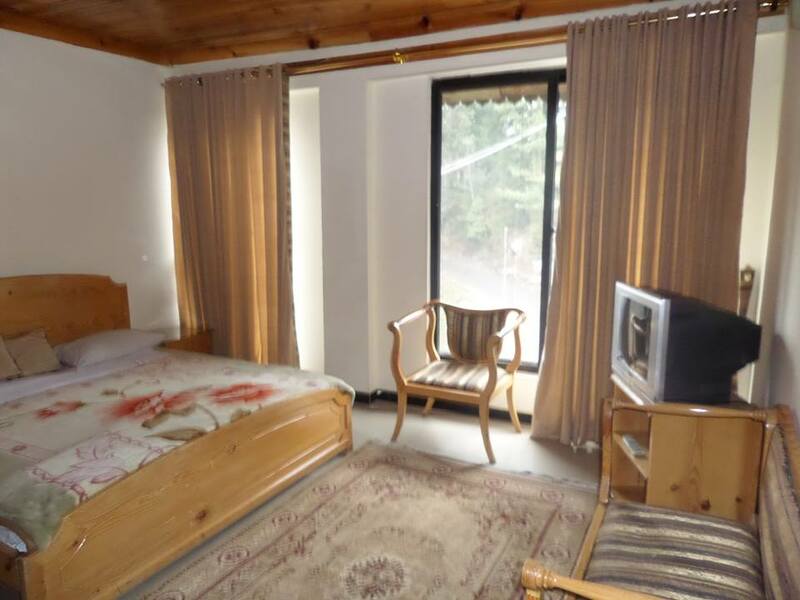 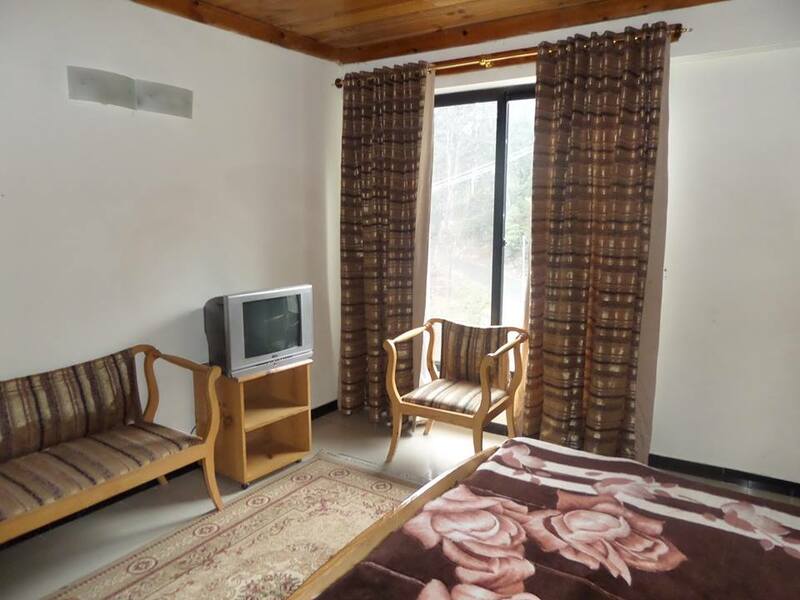 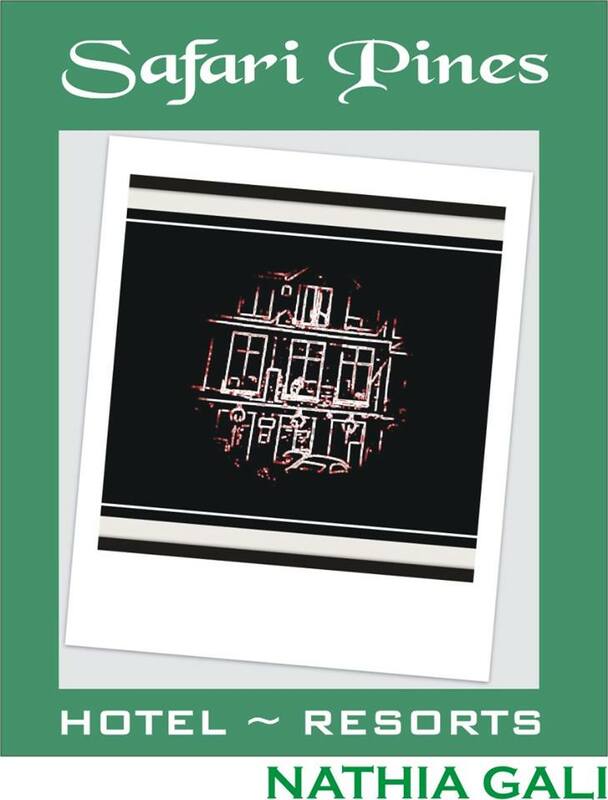 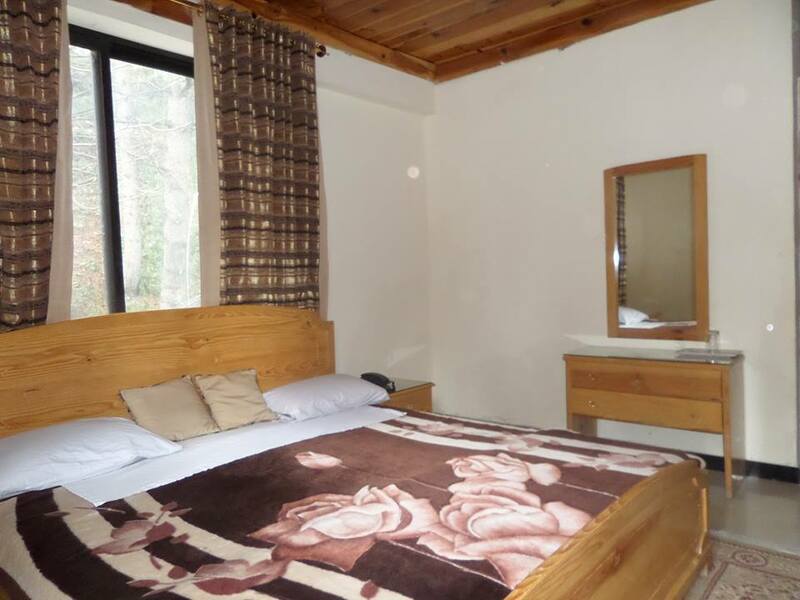 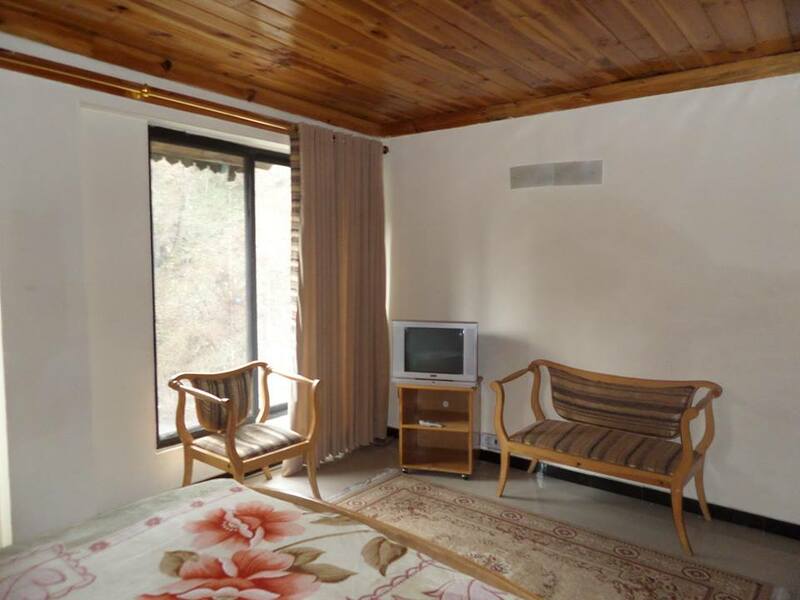 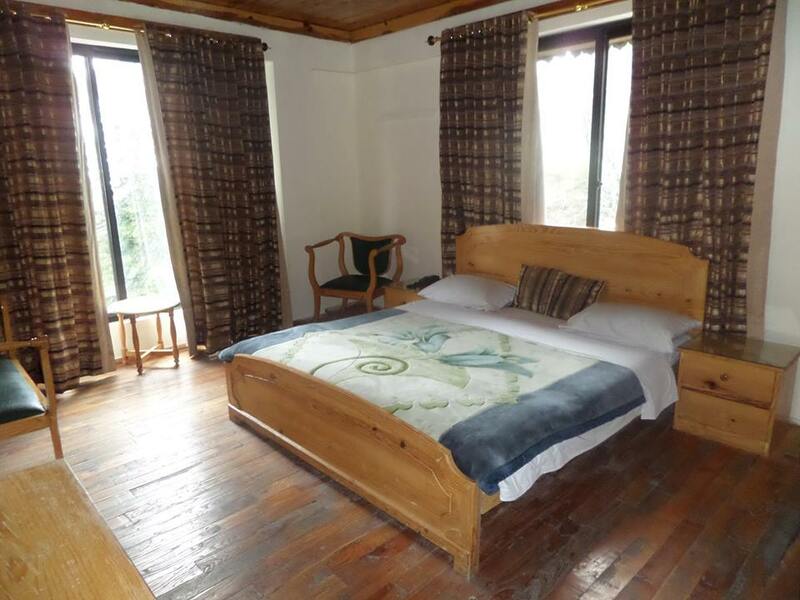 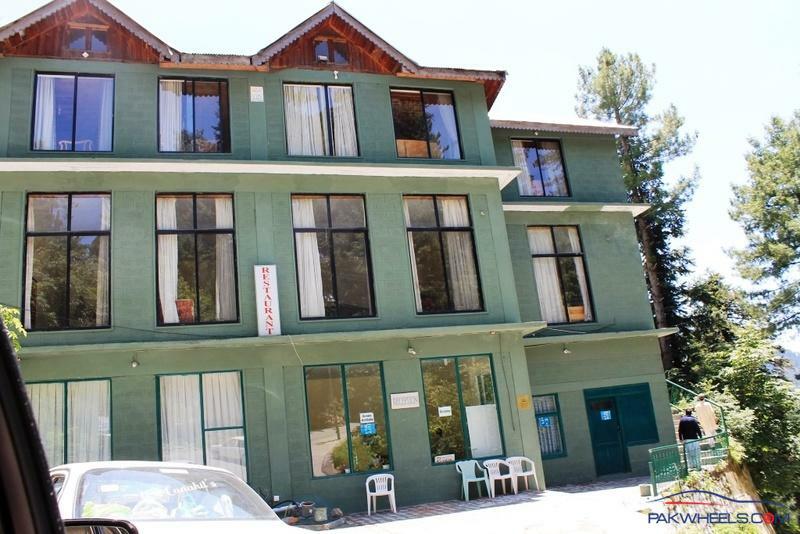 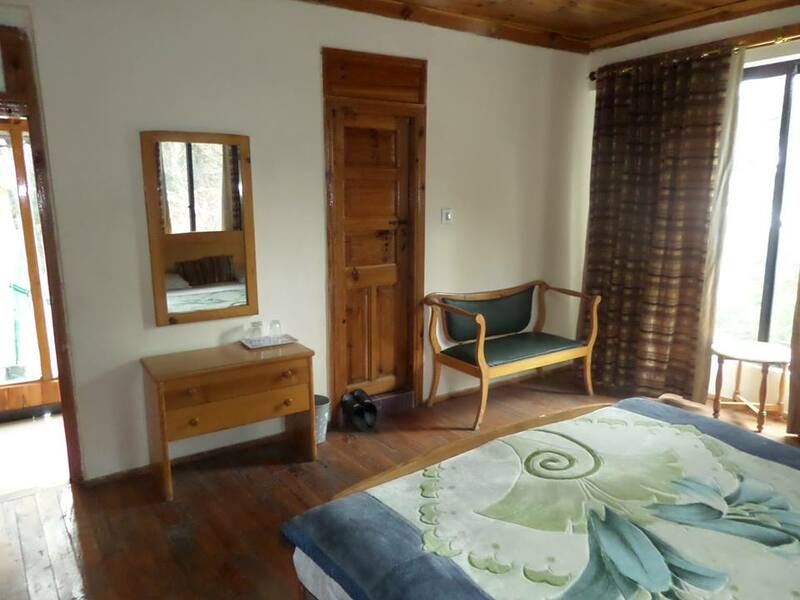 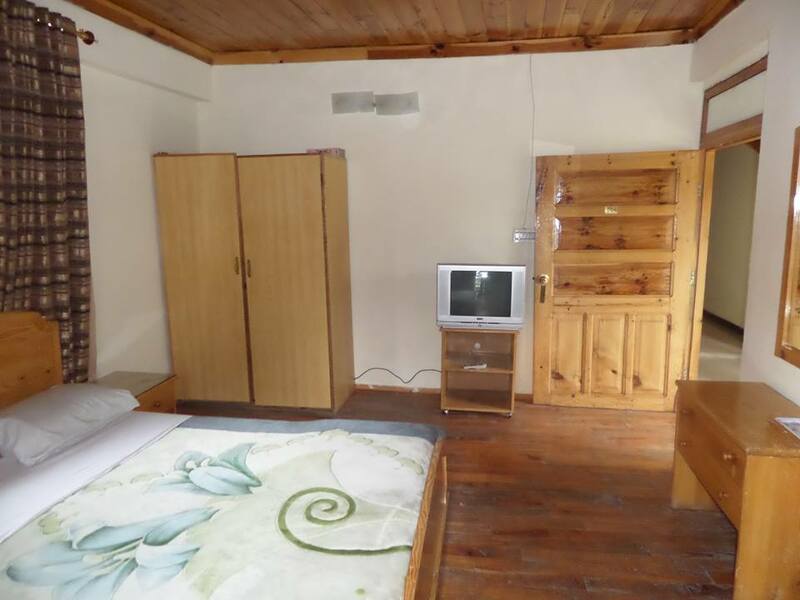 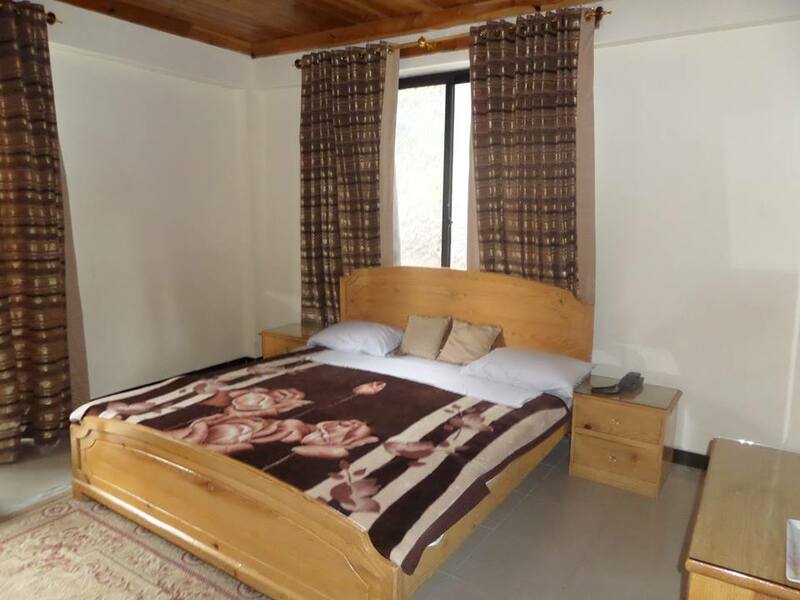 Book Safari Pines Hotel Nathiagali on cheap rates | iMusafir.pk. 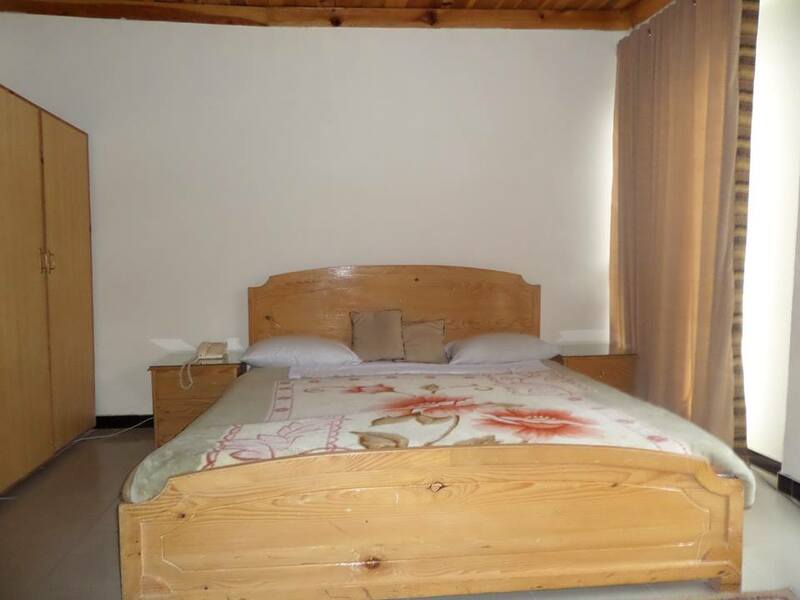 Safari Pines Hotel and Resturant capacity 20 rooms with 2 halls. 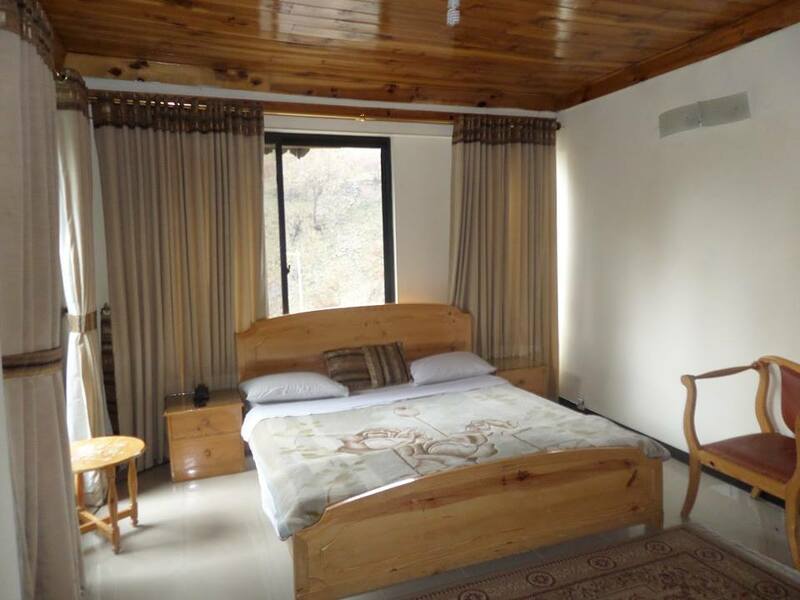 located at the origin of track that goes all the way to lalazar mountain, ayubia pipe line and wild life park. 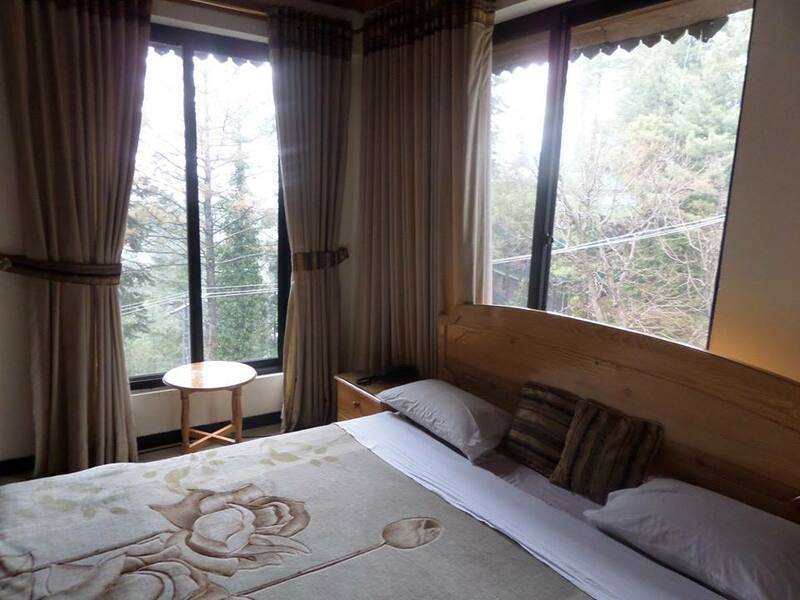 ideal for holding seminars in nathiagali quite atmosphere.